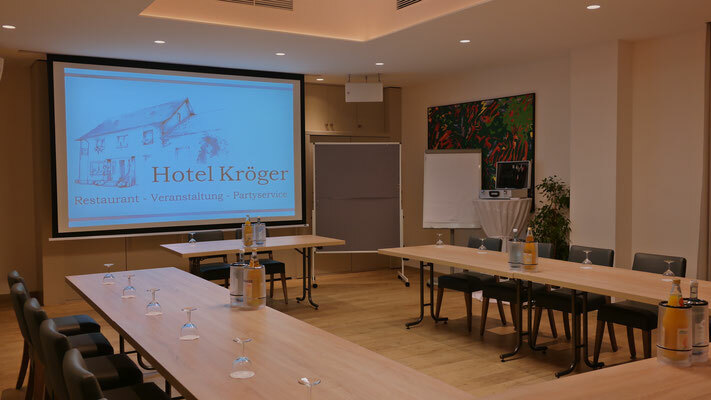 Whether employee training, sales conference or team training for such and many other events, the Hotel Kröger offers ideal conditions for your seminars and conferences. 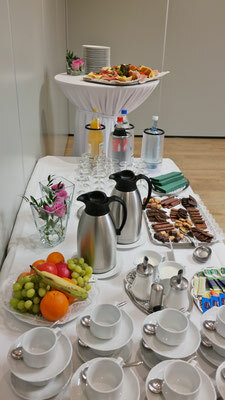 In air-conditioned rooms with modern presentation facilities seminars up to 130 participants can be hold. 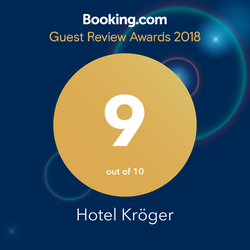 The special advantage is that the hall can be separated into three different sized rooms. So meetings with smaller numbers of participants are possible.